The next ad that showed up on my feed was bright, bold and again alternative. I tend to love the alternative grungy trend so it is something you will see alot on this blog but not all the time. 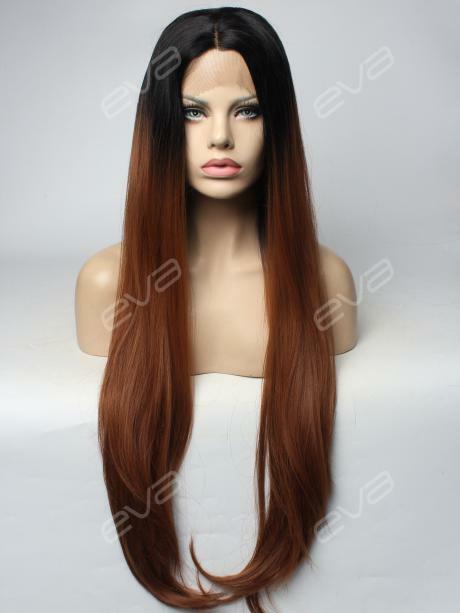 This brand specialises in wigs. This is EVAHair and they have every kind of wig you could want. Bright and bold for your day to day average alternative girl or cosplayer, more natural wigs for an updated you, they even sell accessories to compliment your new do. I don’t know much about wigs. I know the extent of drag queens using them, celebrities and health-related victims. But it has become more accepted and normal for everyday wear for you just to switch up your style, and why not? We all have those days where we would love a completely new look but just are not brave enough to go for the chop. Get a wig and live that fantasy! I would love to get a wig, I would love to get a few wigs for my ever changing mood and style choices. So, lets shop EVAHair. Holy crap there is a lot of choices. 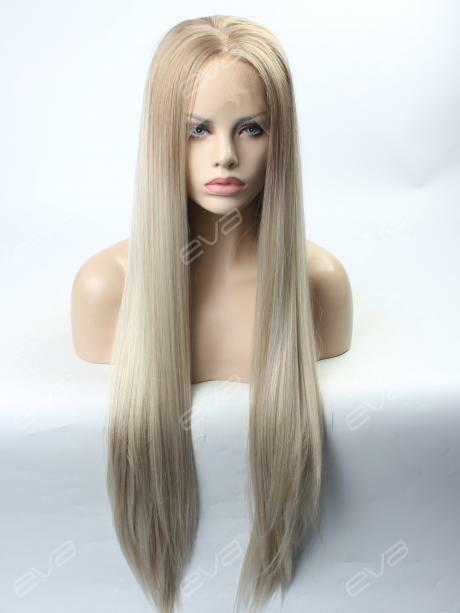 There are synthetic wigs with all kinds of filters to find exactly what you could want…Lace front, full cap, wefted…shop by colour, shop by length, shop by texture and that’s just the first option. So I will pick 5 of my top choices for this site for me personally and see what I can expect shopping with EVAHair. I have always wanted silver/grey hair so I will look for that first. I will pick a natural hair in maybe blonde as I am naturally dark brown, I will find an extremely long style, an extremely short style and maybe a bonus of a clip fringe if I can find it. 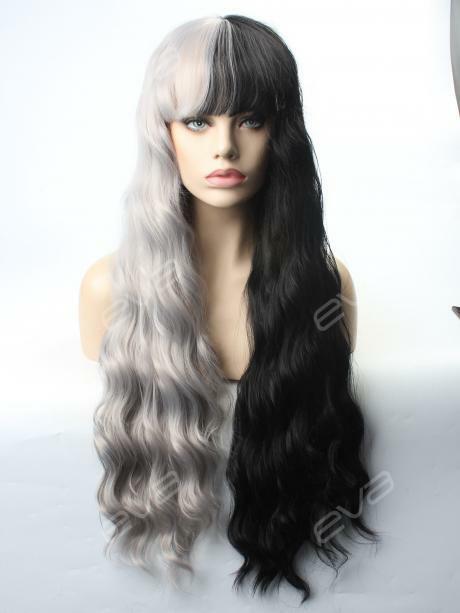 This immediately caught my eye, it is not strictly all grey which was available but I loved this wig since going onto the site. Most of the blondes were fairly yellow and I wanted a more platinum so I went with this blonde wig. This was probably the longest wig I could find. But I can’t tell just how long. 30″ in the description. This is probably the shortest wig, I wanted to find a bowl cut or something similar. I could not find any clip in fringes, unfortunately. But going forward you can also change your currency, after changing mine to GBP the average price for a wig was £75 – £85 which is not bad. So if you want a re-style, consider EVAHair and follow them and myself on Instagram.